PFS, based in Drumoak, Aberdeenshire, collapsed on Friday, putting all 23 jobs at risk. Dutch owner Paradigm Group moved swiftly to set up a new company under the same name. PFS specialises in technology for the detection, repair and prevention of subsea and topside blockages. 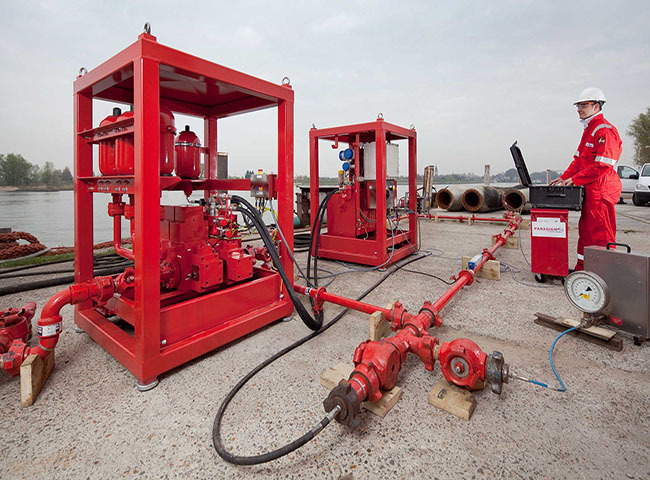 Founded in 2010, it claims to be the only service company providing technologies and specialist services for flow remediation of pipelines, subsea, firewater deluge and topside systems. £5 million during the first two months of 2017. It also unveiled its new Flexi-Coil 2 product – the result of a £1.5m investment in research and development. Announcing the rescue at the weekend, Paradigm Group said PFS was put into administration due to prevailing poor market conditions, compounded by delays in getting a key technology, thought to be Flexi-Coil 2, adopted by the market. It added: “The new company… is committed to working with customers and key suppliers to minimise any business disruption in delivering its operations.